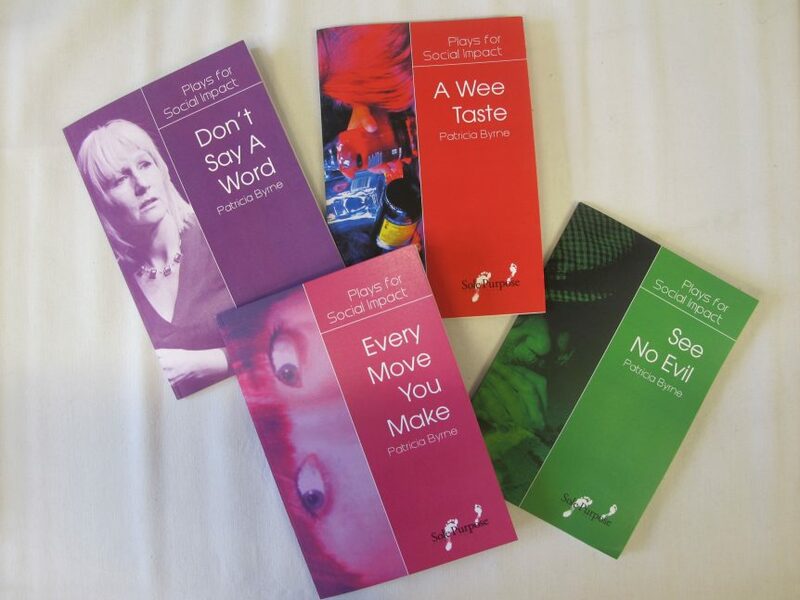 Sole Purpose have published 4 plays in a series called “Plays for Social Impact”. These books are on sale now. They are £4.95 each or £15 for all 4 plays.